I read this article and found it very interesting, thought it might be something for you. The article is called Kavli, Fred and is located at https://www.medalofphilanthropy.org/fred-kavli/. I had long planned to start a foundation. I wanted to do something with long-range benefit to humanity. Starting a business and making a lot of money doesn’t make for a fulfilling life. 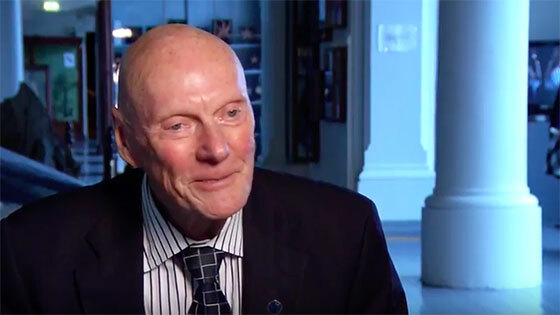 Fred Kavli, is a philanthropist of rare vision, determination and faith. He established The Kavli Foundation, which is dedicated to the goals of advancing science for the benefit of humanity and promoting public understanding of, and support for, scientists and their work. Through this institution, he awards three $1 million Kavli Prizes every two years for outstanding achievement in nanoscience, astrophysics, and neuroscience. By shining a light on these fields, which he considers especially promising for the 21st century, and by supporting bold research at a stage too early to yield tangible or predictable results, he demonstrated how the sciences should be nurtured and protected in order to move forward. Recognizing that scientific discovery requires patience, persistence, and willingness to accept the risk of failure, his foundation takes the long view, trusting that breakthroughs will come and will lead to a better world and a better life for all. In his teenage years, during the Nazi occupation of his country, he undertook his first business venture and used the earnings to finance his education. 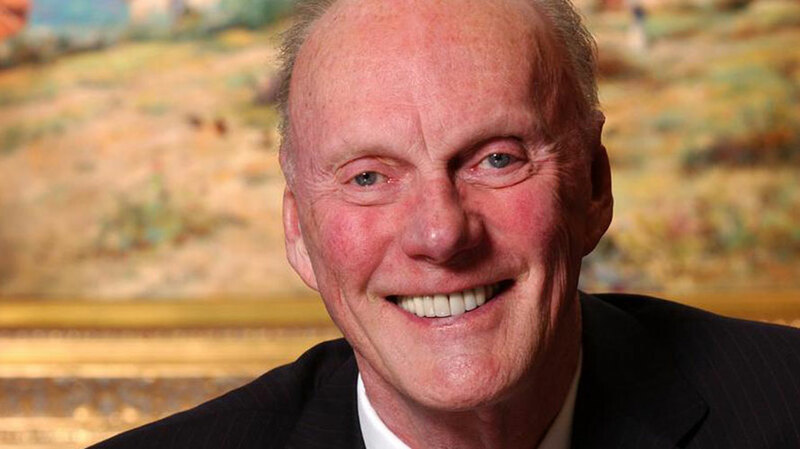 After earning his degree, Kavli emigrated and put his entrepreneurial and scientific expertise to work in the United States, eventually founding the Kavlico Corporation, one of the world’s largest suppliers of sensors for aeronautic, automotive, and industrial applications. At the pinnacle of his success, he selflessly channeled the experiences and achievements of his lifetime into a campaign to further scientific research and education with the potential for positive and lasting impact on the human condition. Kavli has written of his respect for Andrew Carnegie and of his feelings that his spirit and service wove philanthropy into the very fabric of the United States. Carnegie also shared Kavli’s appreciation of science, as this excerpt from a 1906 speech makes clear: “The recent discoveries that have startled the world are sublime, and appeal with intense force to the imaginative faculties of man. The scientific man of today lives in an atmosphere of wonder, arousing all his higher powers and compelling reverence.” Like Andrew Carnegie, Kavli is a global benefactor, sponsoring research institutes and scientific programs at leading universities in China, the Netherlands, Norway, the United Kingdom, and the United States. Like Andrew Carnegie, having provided for his family, Kavli put the remainder of his assets into The Kavli Foundation. We are filled with gratitude and admiration for Kavli’s inspired philanthropy. We prize his dedication to work that has fostered a passion for knowledge in generations of people, and promises to do so for generations to come.